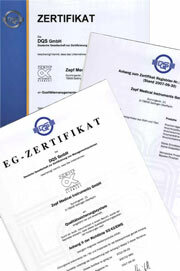 ZEPF MEDICAL INSTRUMENTS® is certified according to ISO 13485:2016 and Annex II of Directive 93/42/EEC. 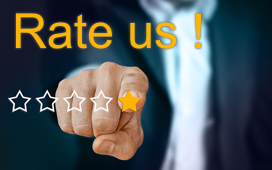 This guarantees the traceability of our instruments from the molten steel to the finished product. 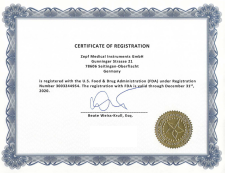 We meet the requirements and are registered in U.S. FDA as well as other food and drug safety administrations. All of our products of course have the CE marking. All products which are higher than Class I are marked with the CE and the number of the "Notified Body ".